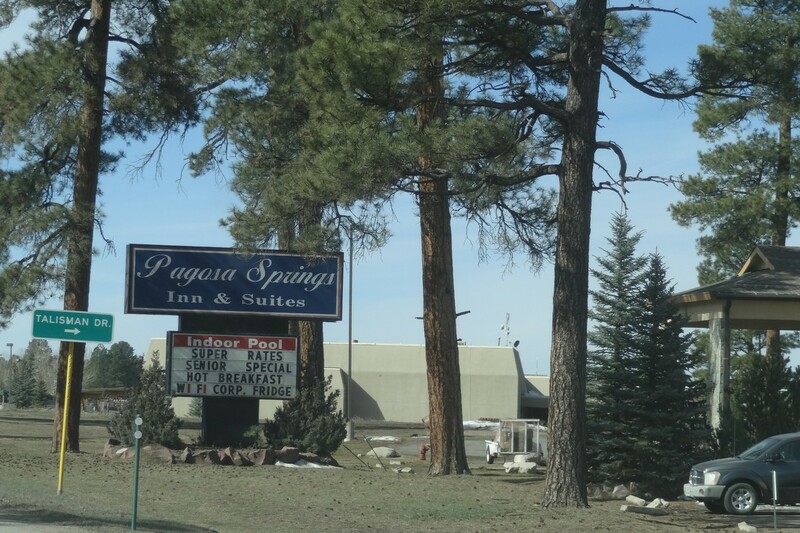 With all the accommodations to make your stay comfortable, The Pagosa Springs Inn & Suites is the place for you in Pagosa Springs. We provide 87 guest rooms, 18 of which are suites. Each SUITE features a Jacuzzi tub and wet bar, three TVs, a microwave, and a refrigerator. Come and swim in our indoor heated pool or relax in our spa. 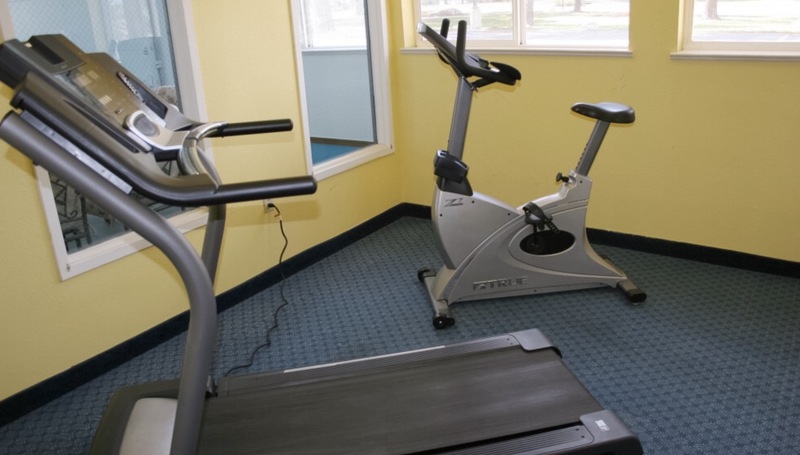 You may also enjoy our fitness and game room and you're just minutes away from an unlimited selection of year around activities: golf, fishing, rafting, skiing, hunting and snowmobiling.